Open cell spray foam is made up of tiny bubbles or cells that are torn apart and scattered. As a result of the cells being broken apart, air is able to fill those bubbles, creating a soft, angel food cake-like consistency. Open cell needs more water to be airy. Closed cell requires more of the foaming agents than open cell does to create a harder foam. This also means that closed cell spray foam is more expensive than open cell spray foam. The density of Lapolla open cell spray foam ranges between 0.4-0.6 pcf (pounds per cubic foot). Lapolla closed cell foam ranges between 1.8-2.2 pcf, which is almost four times as dense as open cell spray foam. When determining which spray foam is better, it really depends on the features you are looking for. 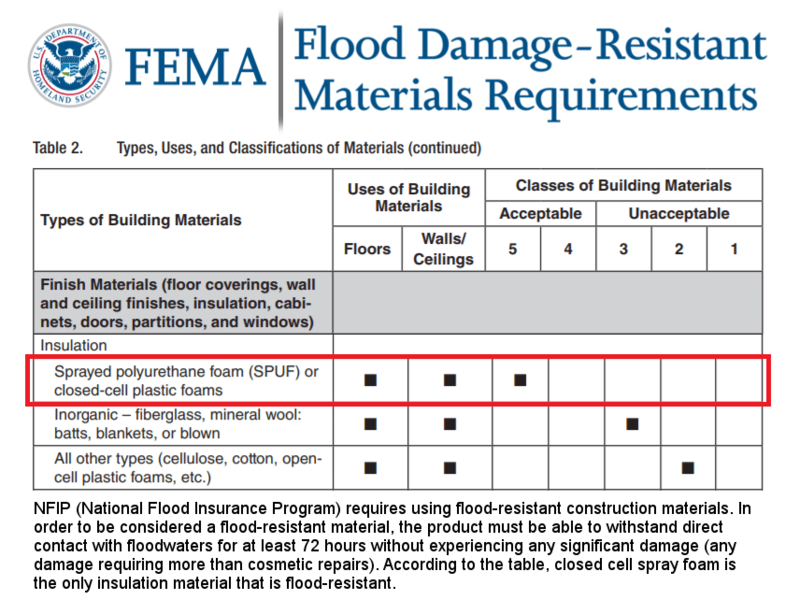 For example, according to FEMA, closed cell spray foam is the only form of insulation that is considered water resistant because of how dense it is (Click on the “FEMA Water Resistance Report” to learn more). Open cell spray foam is great for reducing outside noise compared to closed cell. When it comes to renovating a home, open cell is better because it is easier to move because of how flexible it can be. Whereas, closed cell is more fixed. 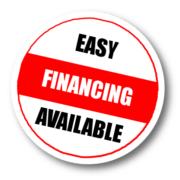 Our professional estimators will be able to help you determine which spray foam is the perfect fit for you and your home. 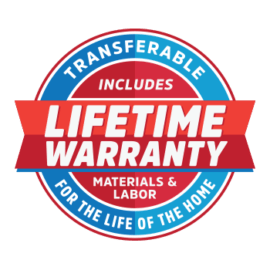 The thermal resistance of spray foam, also known as R-Value, determines how energy efficient it actually is. Lapolla open cell spray foam has an Aged R-Value of 3.9 per inch of open cell spray foam. Whereas, closed cell has an Aged R-Value of 6.3 per inch of Lapolla closed cell spray foam. This means that Lapolla closed cell spray foam is more energy efficient than open cell spray foam because it is harder for air to pass through it. Some of the areas Lapolla recommends having open cell and closed cell spray foam installed are similar, but others are not. See the sections below on where Lapolla recommends homeowners should have open cell and closed cell spray foam installed.